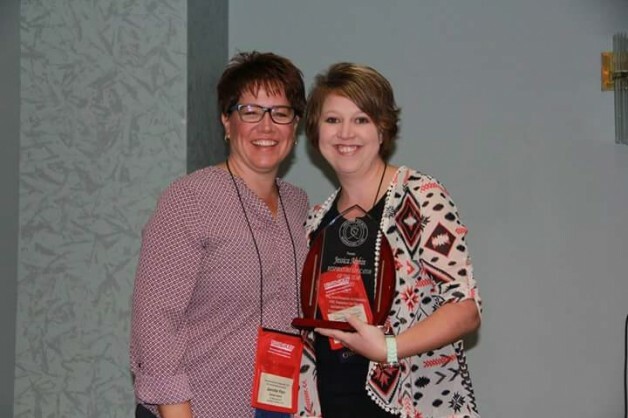 Jessica Alphin, Director of Clinical Education for Respiratory Care at BRTC, was recently awarded two awards at the Arkansas Society for Respiratory Care (ASRC) conference in Hot Springs. Alphin was awarded Respiratory Care Educator of the Year and the Jay Williams Memorial Respiratory Practitioner Award 2015 Northeast District. ASRC is a chartered affiliate of the American Association for Respiratory Care. 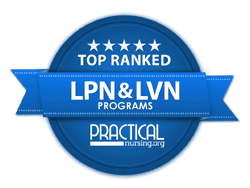 Their mission is to provide effective leadership that promotes the respiratory care profession and its skilled practitioners as leaders in the field of pulmonary medicine through patient, community, and healthcare provider education.